Like many individuals and corporations around the world, Microsoft has taken notice of all the talent coming from the continent. 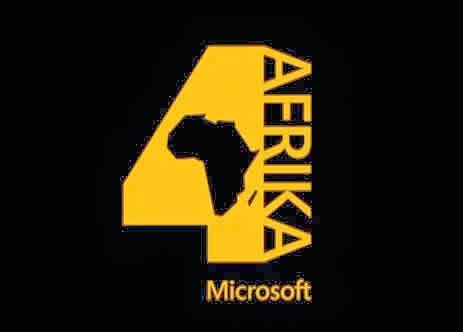 Thus they formed, Microsoft 4Africa. 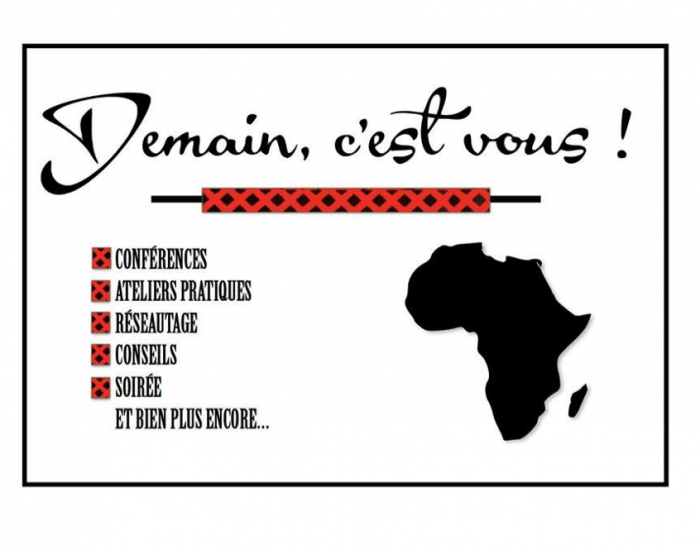 Which is a program designed to provide support and funding for African start-ups. The program is not just a boost for the entrepreneurs, app developers, and youth involved but it incorporates local organizations as well. The reasons why this program is exactly what the continent needs are vast in number, but allow me to list a few. 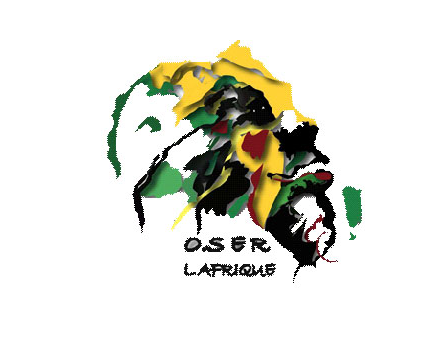 Education: I personally believe that education is the only way that Africa can truly soar. Through ensuring that as many people as possible on the continent are educated, by any means necessary. Following that principle, Microsoft has created ‘Afrika Academy.’ The fundamentals are to facilitate Africans with business and technical skills for entrepreneurship and improve employ-ability. This education platform merges online and offline learning skills, giving it a special edge. Additionally and probably most notably the training is at no cost; but this is only applicable to recent university graduates, government leaders and the Microsoft partner community. Vision: The many projects within this program are not for today, but for the metaphorical tomorrow. The results are not meant to be felt in two weeks, but for generations to come. A fine example of one of these projects is the ‘Be The Miracle’ in South Africa. It was inspired by a History Channel documentary about the true miracle that is South Africa and its difficult transition to democracy, Microsoft wanted to construct a movement that would motivate them to keep the miracle alive throughout Africa. Empowerment:This is one of the fundamental areas of the whole program. Across the African continent, there are so many talented individuals who just don’t have access to the right tools to take them to the next level. One project that has made it its mission to change that is the ‘Empowering Small & Medium Enterprises’ project. Its main aim is to help businesses move online, enabling them to increase their target market. It sounds simple, but the possible results are extremely vast in number.